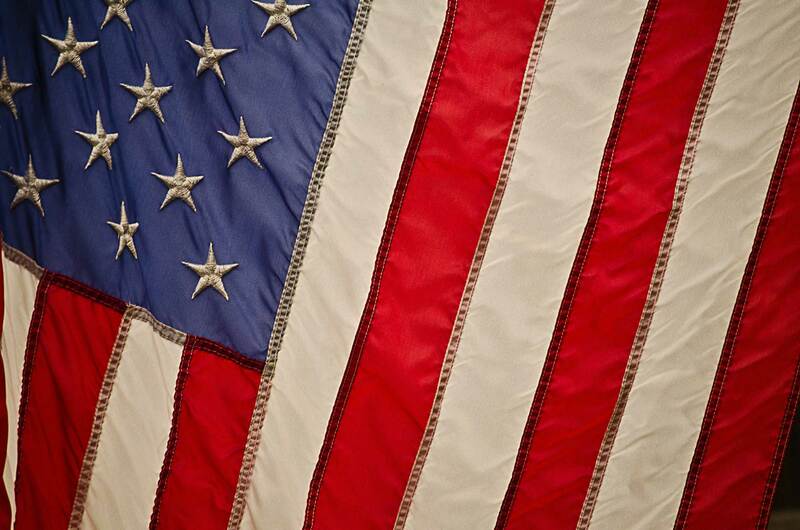 Drop off much-needed items for those who served our country! Our Christmas in July Veterans Collection begins Thursday, July 6, and runs through the month of July. Bring in the personal care items and clothing items to the table in our lobby. See below for the list of items. 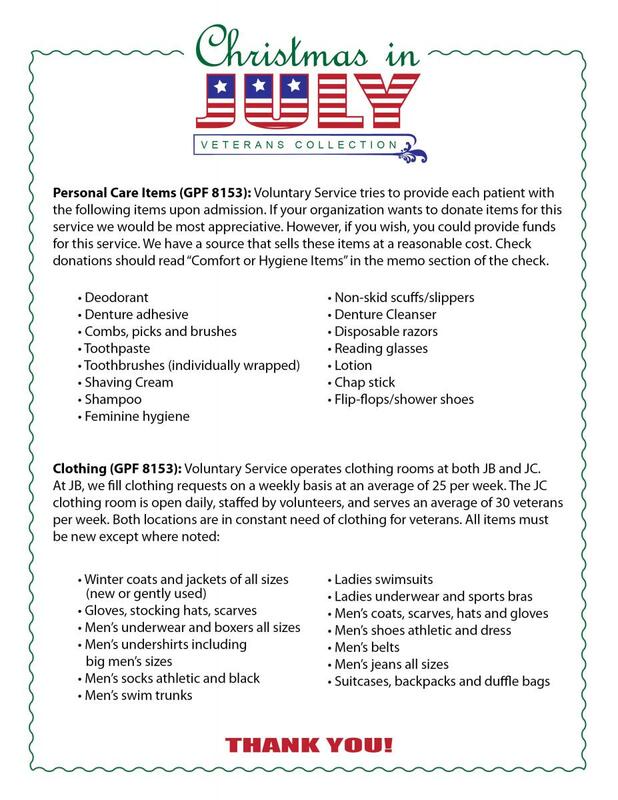 At the end of July, the donations will be taken to the St. Louis VA Hospital on Grand.